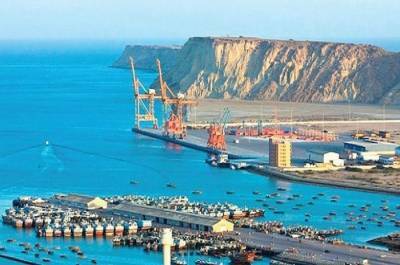 BEIJING: Around 30 companies have so far invested in the Gwadar Free Zone , with direct investment of about US $ 474 million, according to official sources on Sunday. The Gwadar Free Zone , being developed by a Chinese company, is located in the northern part of Gwadar, about 7km away from the port. The construction of China-Pakistan friendship hospital will star in the next few months to ensure medical facilities to the local population. A project for provision of 200,000-gallon water to the residents of Gwadar has been started.